Posting new stories in Pottermore isn’t the only way J.K. Rowling is expanding the Harry Potter universe. Soon, fans will get to experience the early years of The Boy Who Lived in Harry Potter and the Cursed Child, a new play that will open in London next year. In addition to playwright Thorn, director Tiffany (who helmed award-winning productions of Once on both the West End and Broadway), and Friedman (who, according to Vanity Fair, is "a West End and Broadway veteran who’s been involved in everything from Noises Off to The Book of Mormon"), the Cursed Child team includes Christine Jones, who built the sets for the Broadway productions of American Idiot and Spring Awakening; Stephen Hoggat, who did movement for American Idiot, Peter and the Starcatcher, The Last Ship, and Rocky The Musical on Broadway; and Imogen Heap, Grammy-nominated British recording artist, who will create the show’s music. 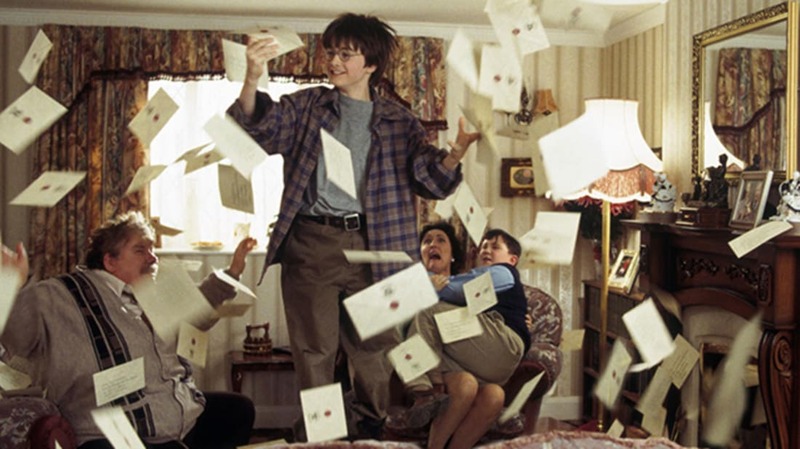 The initial announcement about the play, in 2013, said that it would “explore the previously untold story of Harry's early years as an orphan and outcast” and “offer a unique insight into the heart and mind of the now legendary young wizard.” Favorite characters from the Harry Potter books will also make appearances. As for why this latest foray into the world of Harry Potter is a play and not a book, Rowling said, “I am confident that when audiences see the play they will agree that it was the only proper medium for the story.” Tickets go on sale this fall.